Come to the LRC for a treat and learn a new technology tool. Learn how to use a new technology tool! 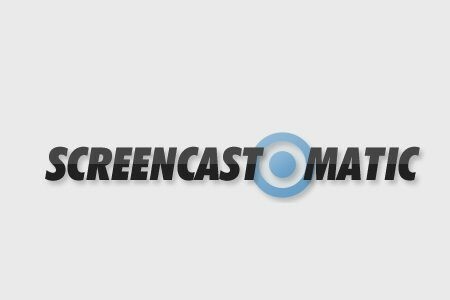 Come to the LRC on Thursday, October 2nd to learn how to create a screencast using Screencast-o-matic. How can I make a screencast? How can I use a screencast in my classroom? Are there other tools to use to create a screencast?